The screenplays and directors have been chosen for the new Twilight films. Do you want to be a part of them? 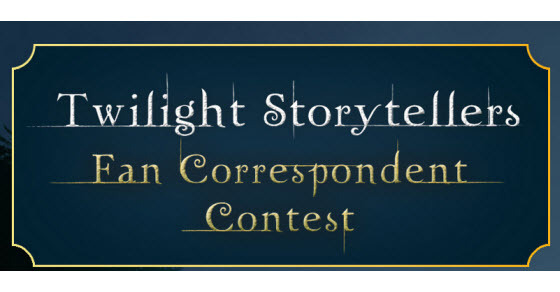 A Twilight Fan Correspondent will be chosen for each of the new Twilight Short Finalists during production. As a Twilight Fan Fan Correspondent you could not only represent fans but also visit the set of one of the short films. To enter you must upload a 15-60 second video via YouTube or enter with the hashtag #TwilightFan on Twitter or Instagram and explain why you should get it. It’s open to U.S. and Canadian residents 18 and older. Entries must be submitted by April 8. Visit the Facebook page for more information and to get entered.